More titles will be written under the An Appointment In Power Series of books. 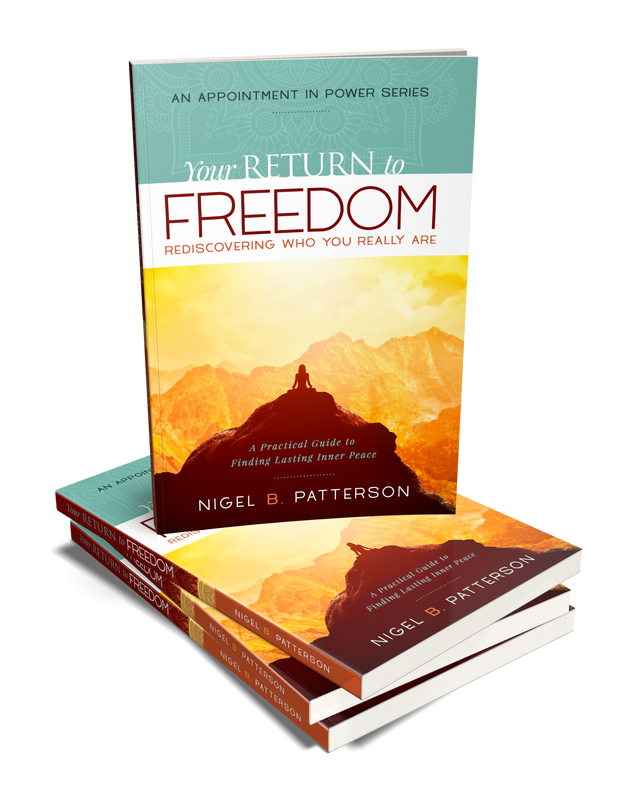 Introducing the Path to Freedom Model©, this revolutionary book will guide you to a place where your soul can once again soar! Drawing on ancient wisdom and teachings, you'll explore how, and more importantly why, you feel there "must be more to life".